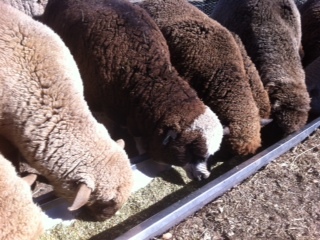 Some first-time sheep owners have recently purchased some of my Quebon Coloured Sheep lambs. 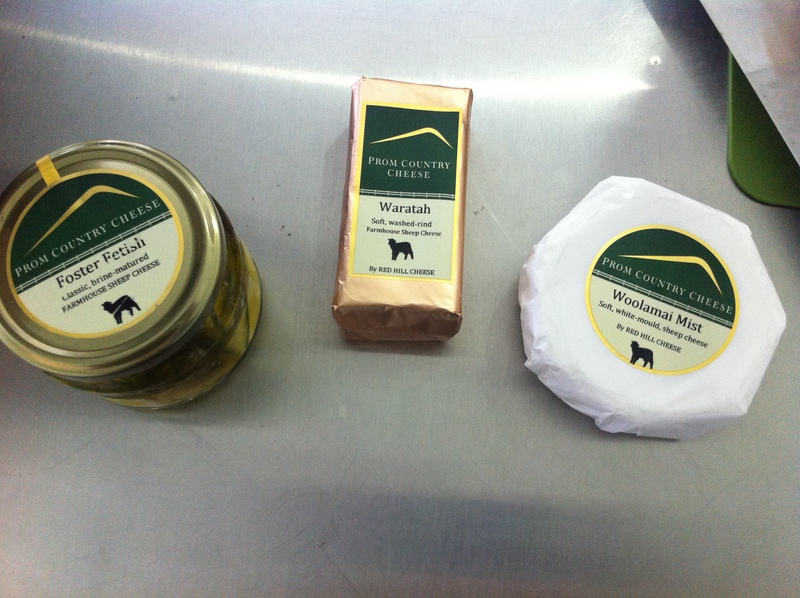 One of my life goals is to support other small-scale producers and hand-crafters that want to grow their livestock enterprise and make the best use of their wool and lamb products. So I am very excited about supporting first-time sheep owners through sharing my own experiences and helping others to establish a small flock like I did 10 years ago. I was asked to put together a list of annual sheep husbandry activities that need to occur through-out the year. 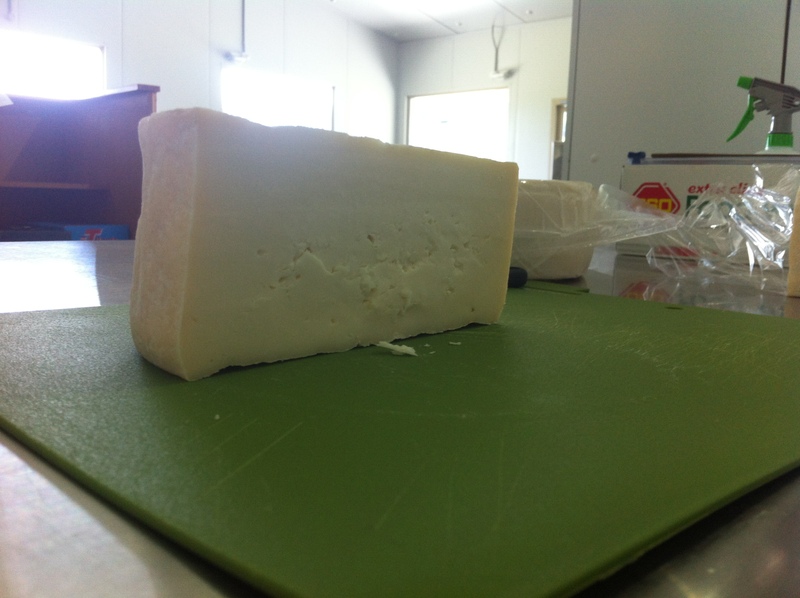 I really had to think about it as in many ways it is highly flexible due to seasonal conditions and flock structure. No two years are the same. Here is bit of a guide based on my own flock management. What do you do differently? What would you add to the list? (please leave your comments below). 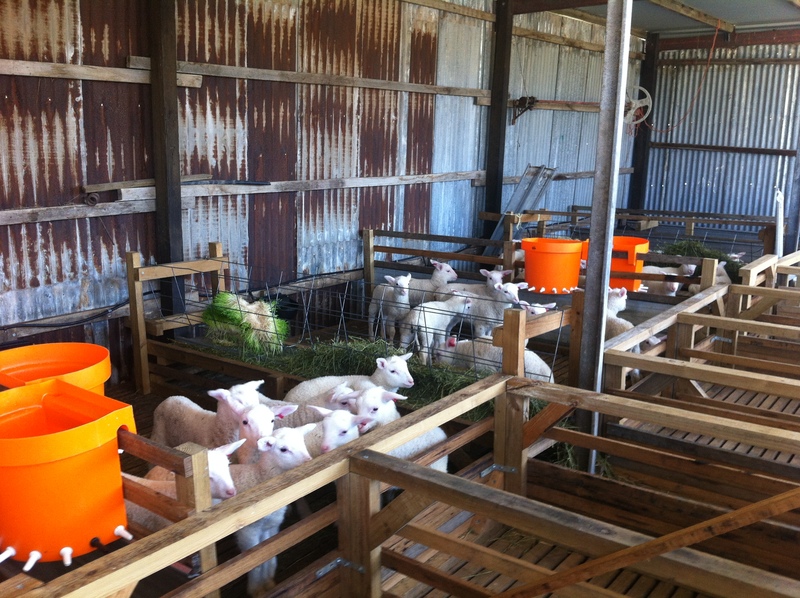 Glanvac6 and Gudair vaccinate lambs. Summer drench (barbers pole, liver fluke and tape worms) all sheep. OJD Gudair vaccination – whole flock initially and then new sheep (if not already vaccinated). 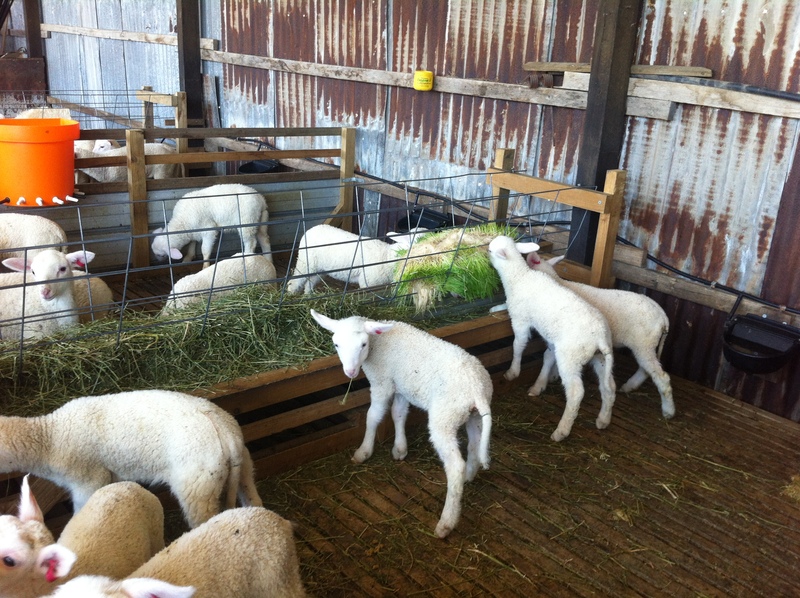 Lice treatment – for the introduction of new sheep and when lice infestation occurs. Best if treatment and shearing co-inside. Ear Tag: All sheep must have an NLIS PIC tag in their ear before being transported off the property (being sold, being grazed on a different property, going to a sheep show). Replace tags if lost. Barbers Pole worms causes bottle-jaw (swelling of the jaw) and anaemia – if on the white of the eye you can’t see the blood vessels this is an indicator of anaemia. Any deaths in the flock not otherwise explained. 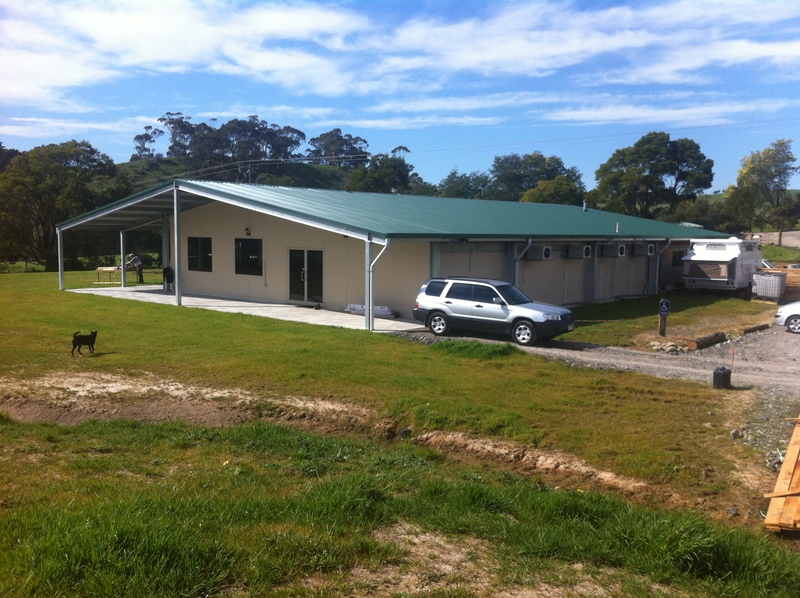 Resources: http://www.wormboss.com.au (information about worms, testing and drenches). If you suspect your sheep to have worms, worm test and/or drench them immediately. What is fly-strike? Flys lay their eggs in moist and protected areas of the sheep (usually on the hind-quarters/ breech where urine and faeces have stained the wool). When the Maggots hatch they feed off the sheep’s flesh resulting in death of the sheep if not treated quickly (a few days up to a week). 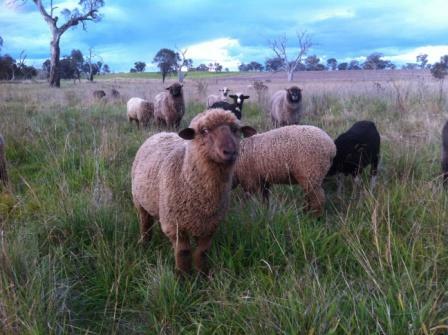 Sheep at high risk: sheep in long wool particularly over a humid summer, untreated scours, lambs not tail-docked correctly. Prevention: Fly strike is easily avoided by following good animal husbandry practices in a timely manner, such as lamb marking, crutching and/or shearing for summer. Products: Extinosad wound spray (comes in an aerosol can) – useful to treat the one off sheep with fly strike. Click is another good product used by larger scale farmers as a preventative and treatment of fly strike. 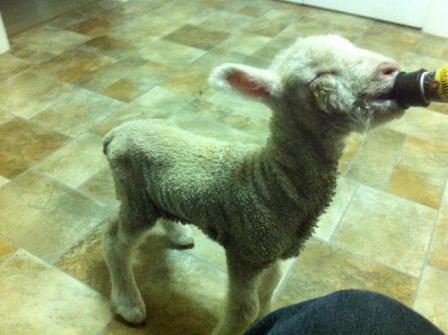 Dog attacks: be it the neighbour’s dogs or wild dogs, dog attacks have a devastating effect on your sheep. 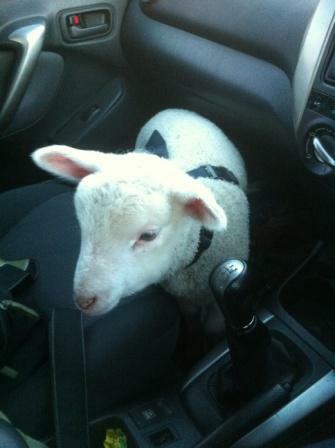 Call your local vet, Local Land Services biosecurity officer or Council ranger for assistance in dealing with injured sheep and the dogs responsible. Going away for a couple of weeks? 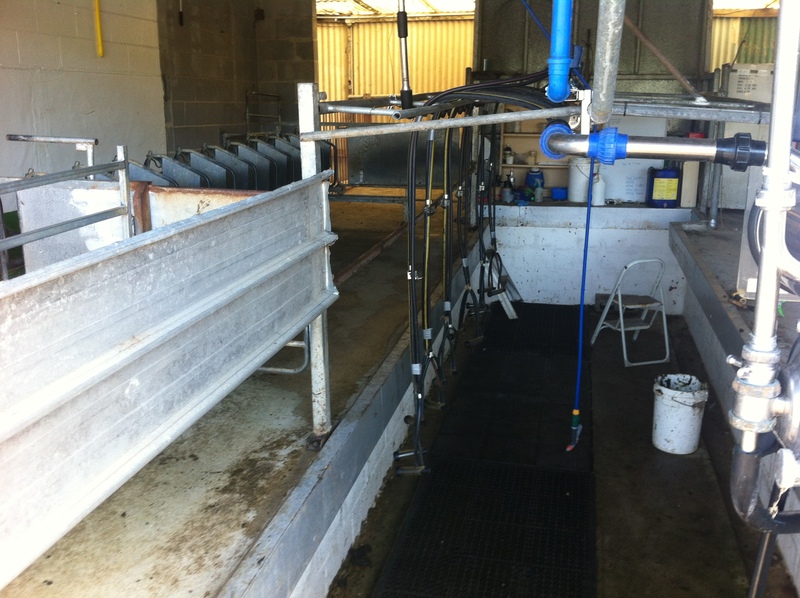 : ensure all your animal husbandry is up to date and you have arranged for someone to check on them weekly. A good text on sheep ownership is “Storey’s Guide to Raising Sheep” by Paula Simmons and Carol Ekarius. CSIRO and many bookshops stock it. Any questions let me know. Melissa. Deciding whether to hand feed livestock or not is a big decision no matter how many animals you have. The reason why it is such a big decision is because hand feeding costs a lot of money and time. As many areas are getting drier, it certainly is time to start putting your drought plan into place. 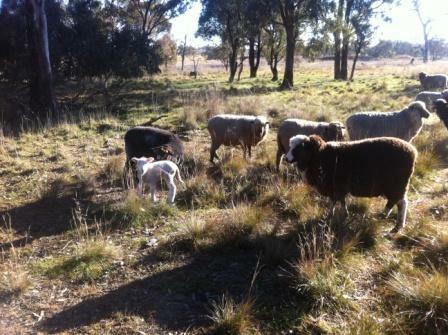 How any animals can I now carry on my farm given recent rainfall and pasture growth? What agistment options are viable? How much am I willing to spend on hand feeding my livestock? These same questions can also be asked when you are thinking of setting up a livestock enterprise or when you want to expand your herd/flock numbers. It is important that you know how far you are willing to go in terms of your investment of time and money, well before the situation becomes critical and stock-prices have fallen due to a flooded market. For some farmers hand-feeding is no longer an option given previous experiences – instead adjusting their stock numbers to match the amount of pasture they have available to them. 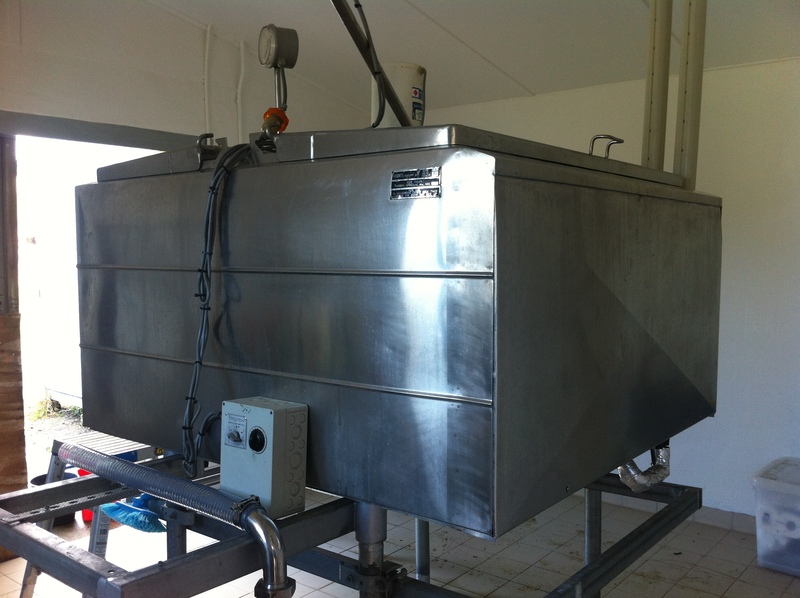 The money made from sales is then used to purchase new stock when feed (pasture) is available. What makes all of the above so difficult is the emotional connection we have to our animals and wanting to do the best thing by them. We also have goals for our livestock enterprise to make genetic progress and to build-up stock numbers – selling animals can be seen as a back-step given all the energy you have already put in. The point is to have plan in place that respond to climatic and market events: What actions would you take in your best case scenario, your worst scenario and in between. Time, money and natural resources all need to be considered. I’m not one to give weather updates nor qualified to talk on climate variability, but I thought the past 12 months of weather extremities deserved a mention, and its impact on farmers and their livestock. The South West Slopes region of NSW (my home), a traditional sheep grazing area experienced flooding in March 2012, snow in August 2012 and catastrophic fire danger in January 2013. I know a lot other areas across Australia experienced similar extremities in weather, and in many cases much worse off. The recent catastrophic fire danger across NSW rightly had everyone on edge. 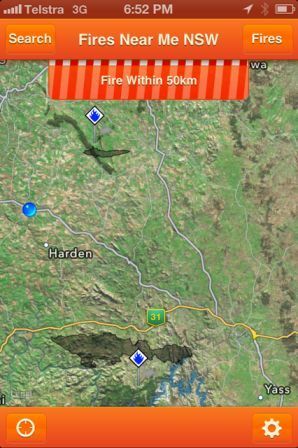 There were many large fires within this region, notably the Geegullalong Road, Boorowa fire in December 2012, the Jugiong to Yass fire in mid January 2013 and the Watershed Boorowa fire in late January 2013. It is a credit to the RFS and volunteers that due to their quick actions and tireless efforts no lives or homes were lost. When I received the call to say that the Watershed fire was heading in my sheep paddock’s direction, I was very quick to get the trailer on, and as I was driving the 40km I thinking about where I would move them to. The rams were moved to my backyard. 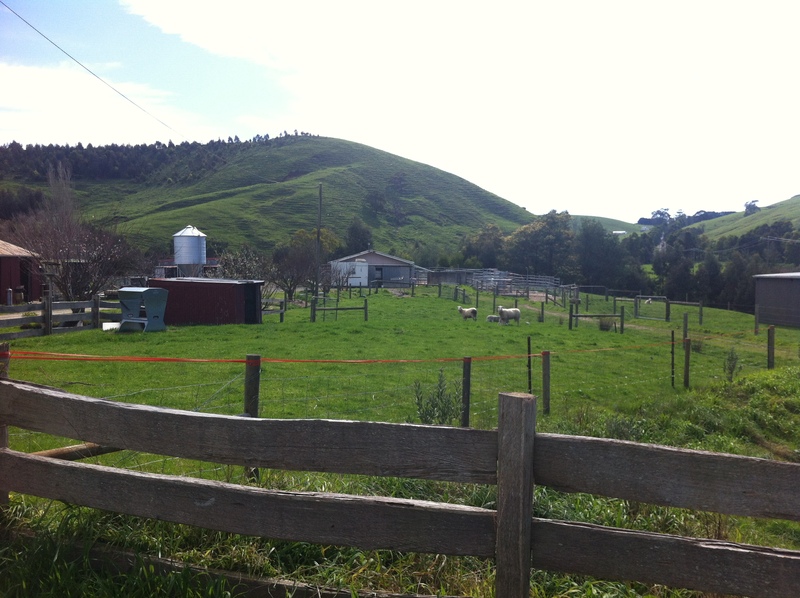 I was also very fortunate to have access to a friend’s block where the ewes and lambs were re-located to. At the time it was physically and emotionally intense – for not knowing if the fire would change direction or if the fire would pick up speed. 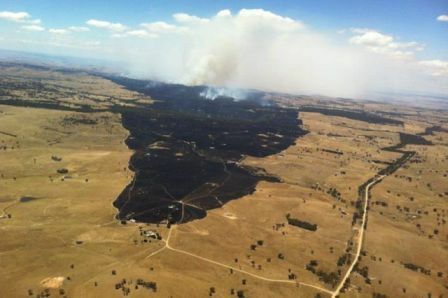 Fortunately for me the fire didn’t come as far as my sheep paddock. The day certainly was a learning experience and a bigger than ever incentive to complete my Bush FireFighter training. 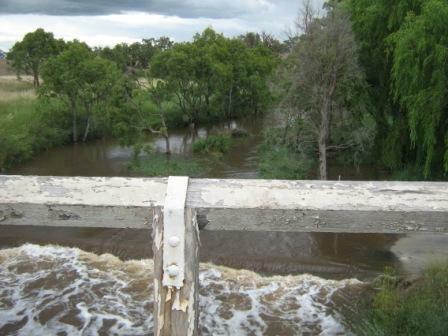 In March 2012 Young recorded 184mm of rain within 7 days. This is equal to a third of their average annual rainfall – all within a week. The area was declared a natural disaster where affected farmers could seek financial support to repair the damage to infrastructure (fences and internal roads). The medium-term result of this high rainfall event was an increase in the biomass of vegetation, providing valuable feed for livestock before going into winter. August 2012 was a very cold month, seeing a reduction in pasture growth (as normal). Yass NSW experienced temperatures as low as -4.8 degrees with an average maximum temperature of 14.4 degrees. 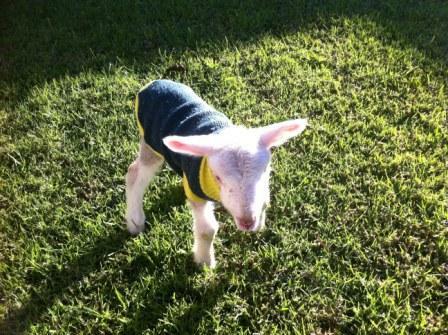 Sheep grazier alerts became common, as detailed in my previous post, including the impacts on livestock. Click here. For farmers, a key goal is to manage stocking rates to match the ever changing carrying capacities of the seasons, with the focus of producing a consistent and quality product to the consumer, and managing stock and pastures in a way that maximises ground cover. 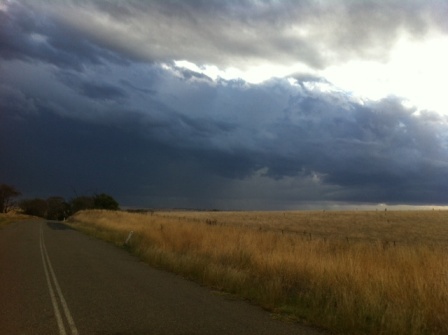 As the storm clouds roll in, I hope for rain across south west NSW. 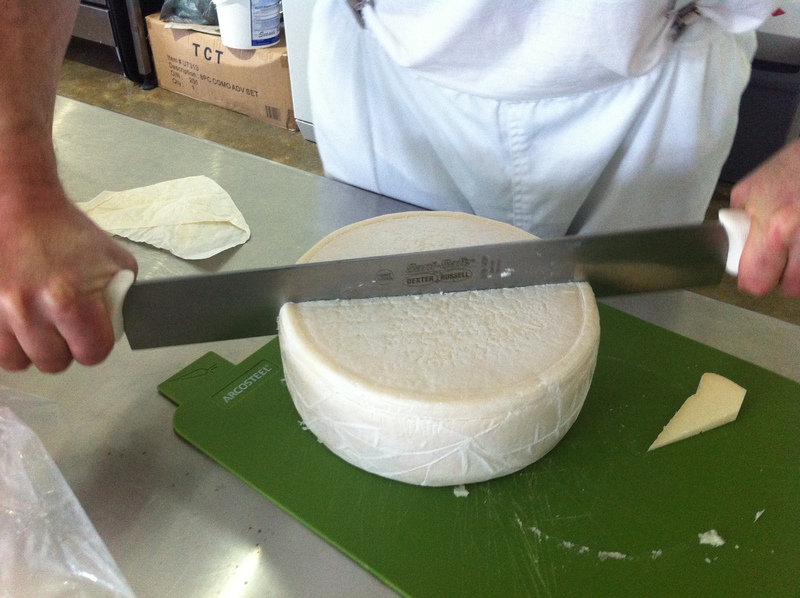 There are many hats that farmers wear within their businesses. Many of these hats are the same no matter what size your farm and enterprise. These hats include pasture management/ animal nutrition, managing the breeding program of stock, harvesting of your product (eg. shearing), marketing your product to buyers, farm budgeting, fence maintenance, natural resource management and strategic planning for the future. 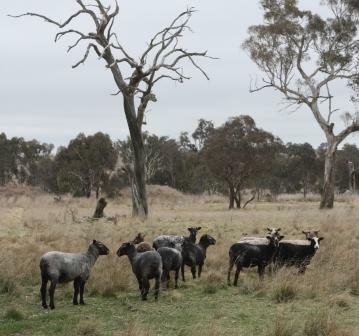 For my small wool and lamb enterprise, the key success factor and focus is on breeding healthy lambs – so of the other elements of the business fall around the reproductive cycle of the flock. For other farming businesses the focus may be around optimising other activities such as shearing if the wool clip is the main income stream. 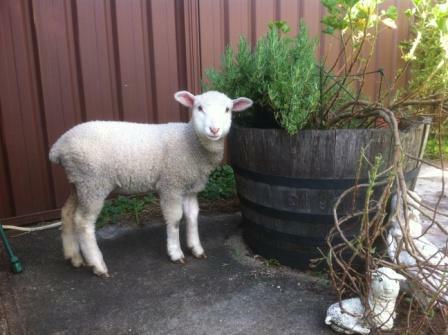 At Quebon we choose that our main lambing in September, which gives me the best results. 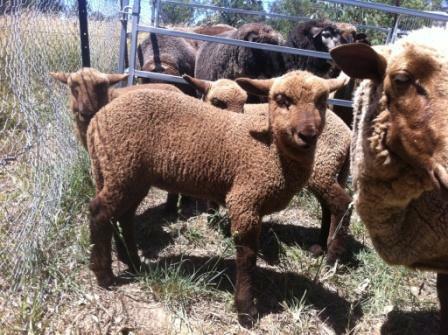 On-selling lambs are our main income source, followed by wool. Below is our annual calendar of activities that aims to give the best success. 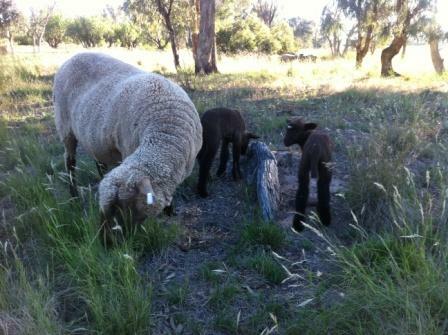 January: Wean lambs; Ewes return to ‘maintenance feed’. February: Lambs can start to be sold. Ram lambs separated into the ram paddock (to prevent them from joining with ewes). Show season commences. July: Start to increase ewes energy intake coming into third trimester of gestation* and lactation*. August: Shearing (Sheep are clean for lambing so I can monitor udder springing and body condition visually); vaccinate ewes (with annual booster so immunity is passed onto unborn lamb); Backline (for external parasites ie. lice as a preventative measure); drench (for internal parasitises ie. worms). Drench: Chemical treatment administrated orally in the prevention and elimination of worms. 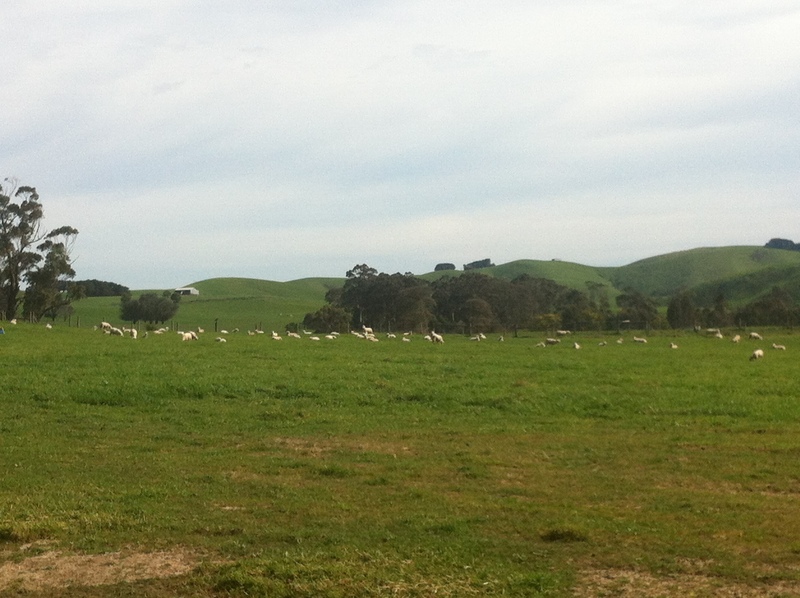 Joining: Putting selected rams in paddock with selected ewes to give the best possible genetic outcome. 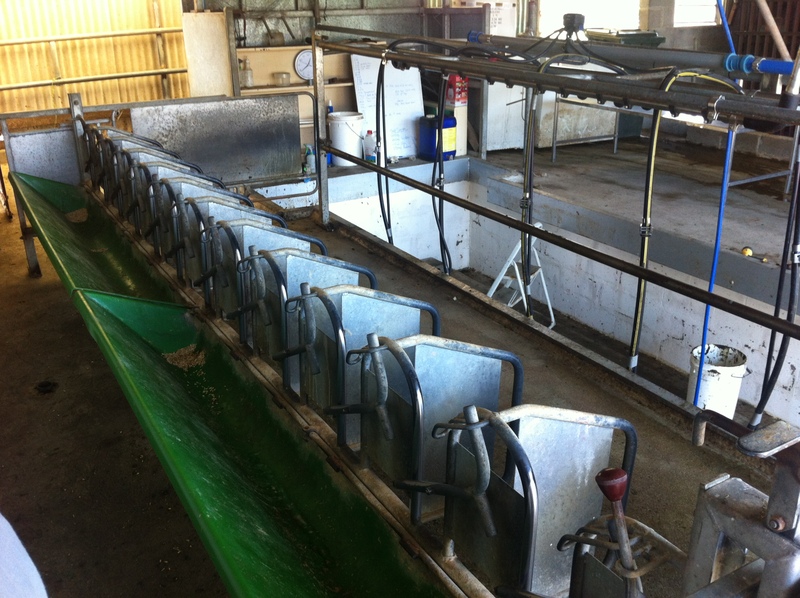 Lactation: Production of milk for lambs. Lambing: Ewes giving birth to lambs. Marking: The process of getting lambs into the stock yards for a series of treatments such as vaccinating, tail docking, castrating ram lambs. 6in1 vaccination: Protection against cheesy gland and the five main clostridial diseases (pulpy kidney, tetanus, malignant oedema, black disease, blackleg). Annual booster required.